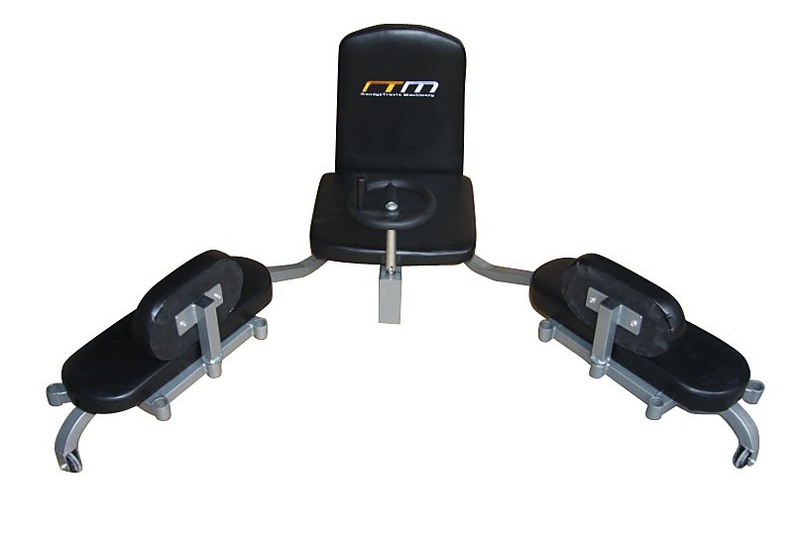 Flexibility goes a lot further than you think, and your legs can too with this Leg Stretcher Machine! 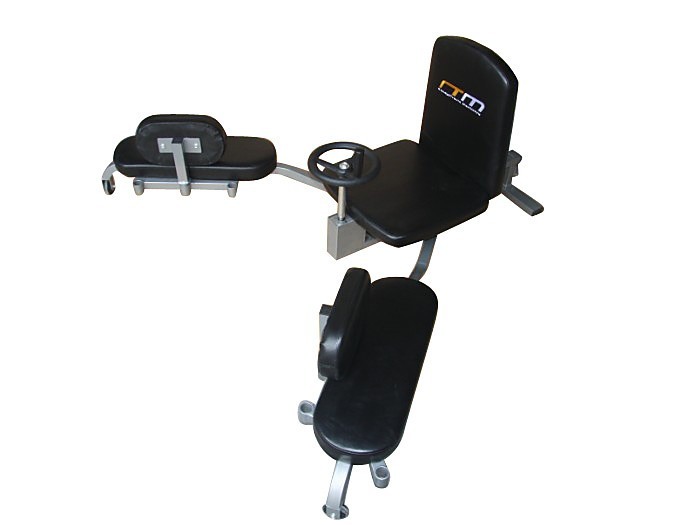 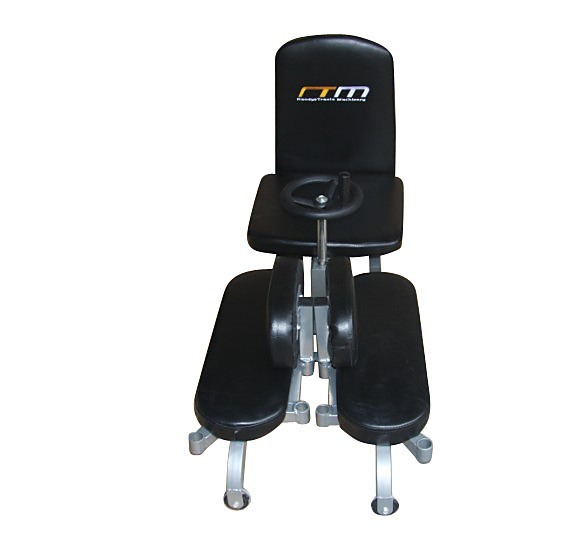 Quick and easy to use, this stretcher pushes you to your limit, but at your own pace. 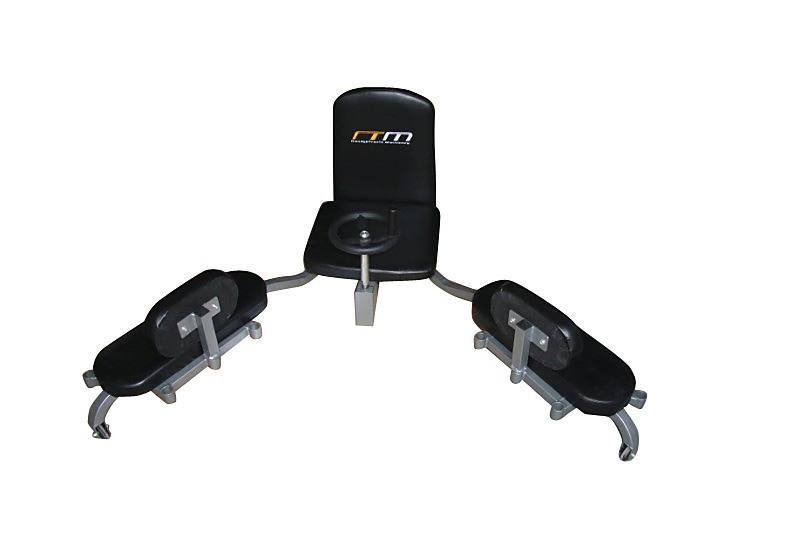 Just set the angle that you want and if you’re looking to go a little further, a convenient handle does just that - pushing you forward as well as sideways, while a latch design makes it so that you can gently achieve your maximum stretch. 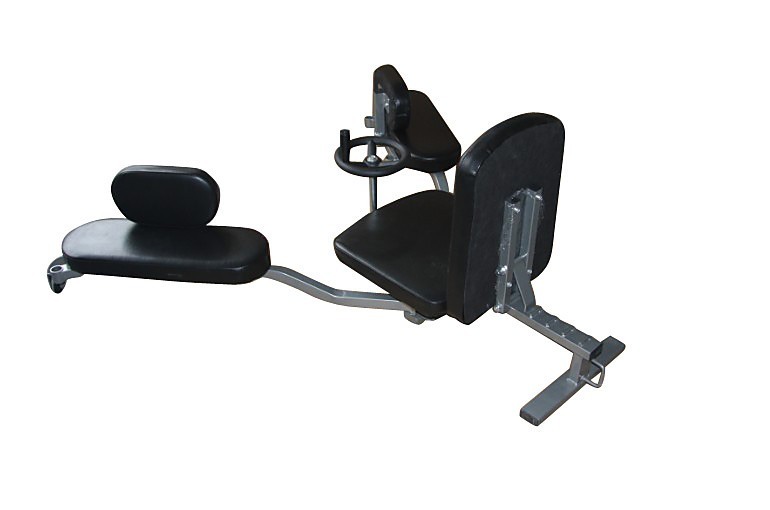 All around padding providing you with comfort and safety, this leg stretcher is made with a durable steel tube frame, allowing it to collapse and fit right under your bed - all the while managing to withstand even the most radical stress tests. 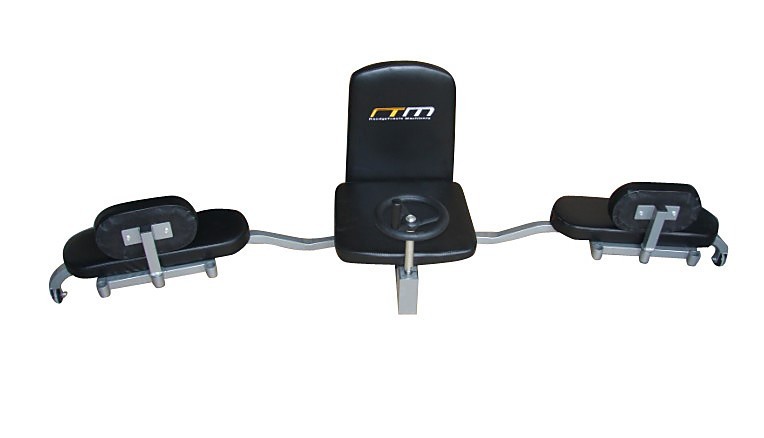 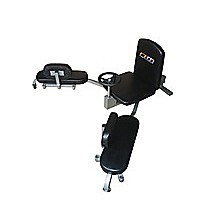 Bring your newfound flexibility with you everywhere you go when you order this Leg Stretcher Machine now!